Welcome to Novel Hair Salon & Spa! 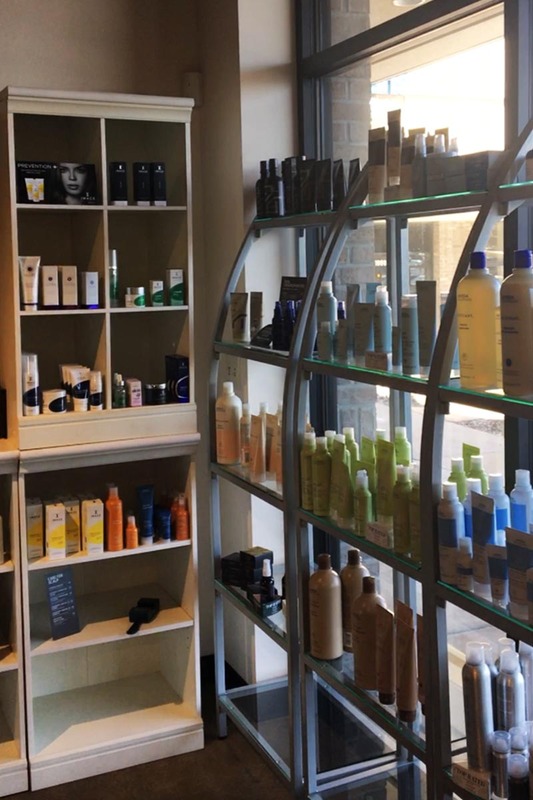 Our passion is to provide the very best in salon and spa services, and we do so by offering a wide selection of innovative hair and skin care treatments. 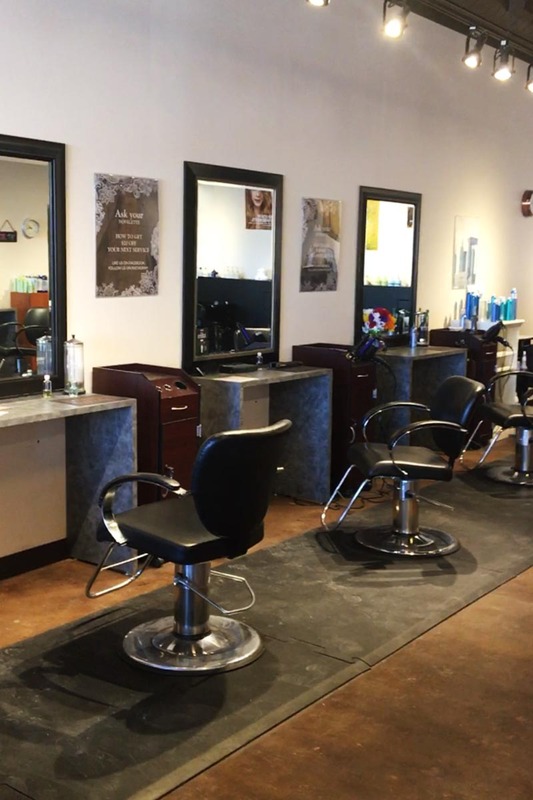 Our relaxed boutique setting is a true reflection of what makes us unique and serves to maintain our status as the preferred salon in Omaha, NE. 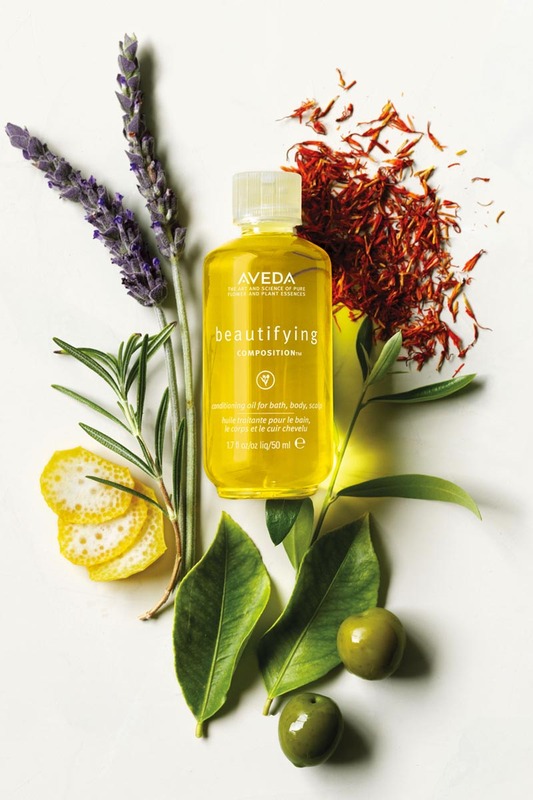 Beautiful by nature, Aveda provides naturally derived, vibrant and fade-resistant color that improves the condition of every hair strand. Our experienced staff is committed to nothing short of excellence. Together we continue to master the latest techniques and trends, so we can deliver personalized services that allow you to enjoy the very best in beauty. Stay up to date with our latest promotions and product sales! 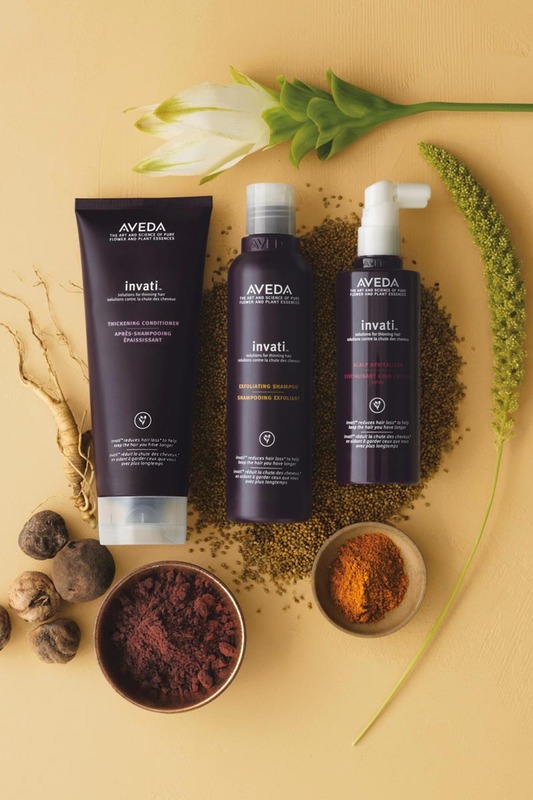 Stock up on some of your favorite tried and true products or treat yourself by taking advantage of discounted services. Maybree is awesome! She does everything to make your experience a great one and makes you feel like a good friend! The entire staff is warm and welcoming. I highly recommend them. I love my time in Tamra’s chair. The scalp massage is so relaxing. Thank you my friend. Lots of compliments on my new hairdo! Nikayla does an amazing job! You can tell she loves what she does! My experience is that all staff listens to you and what you want. They are all committed to you getting an awesome experience.